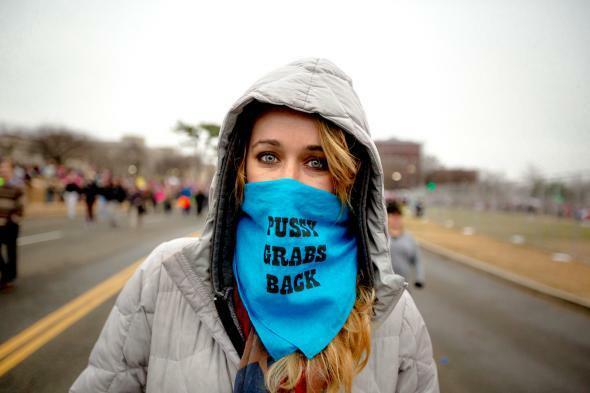 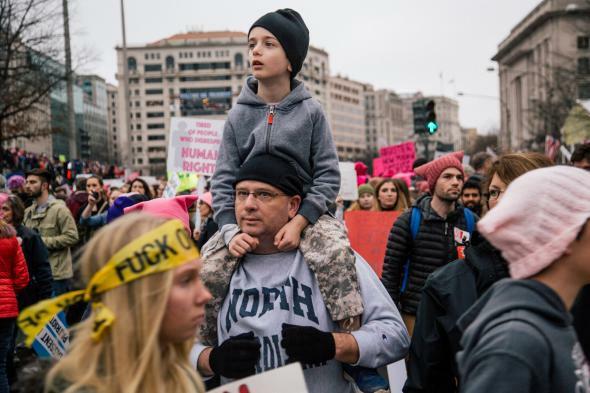 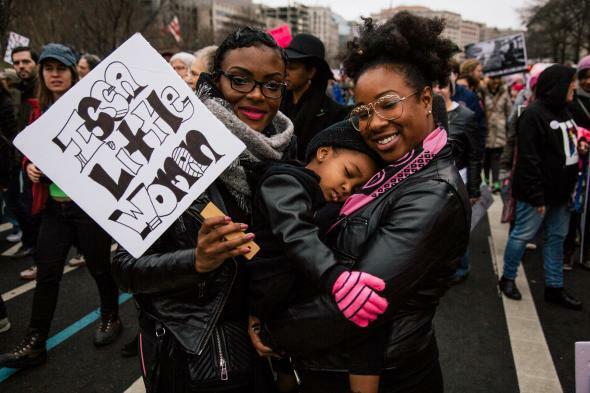 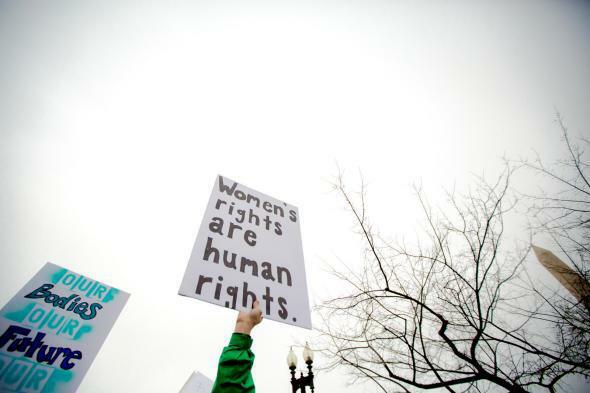 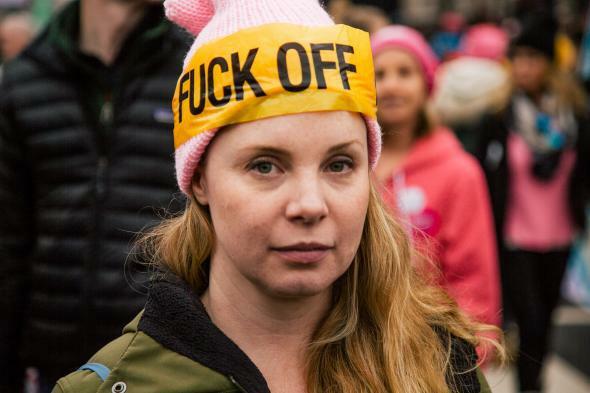 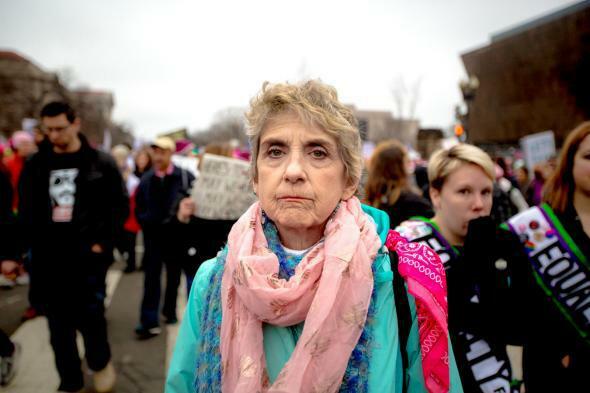 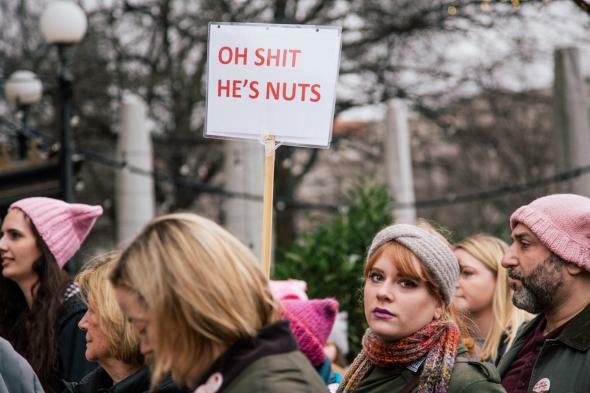 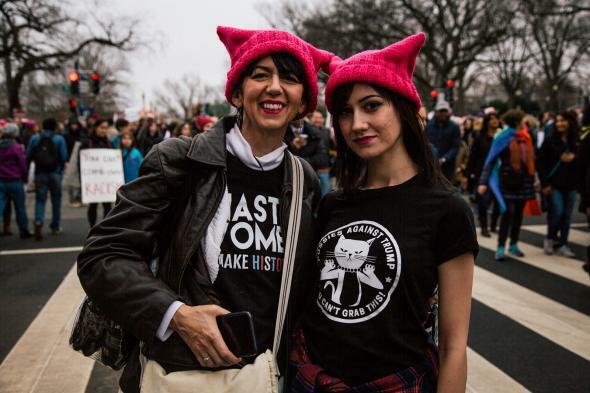 Photos from the Women’s March on Washington. 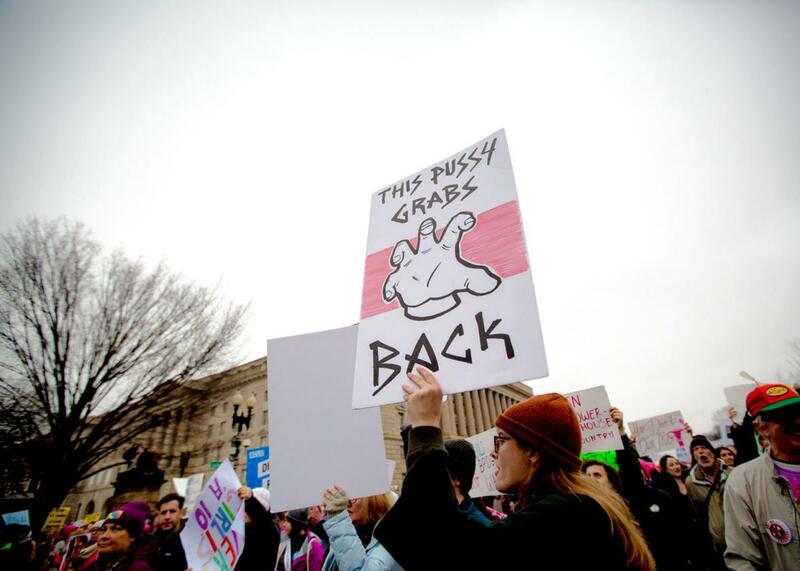 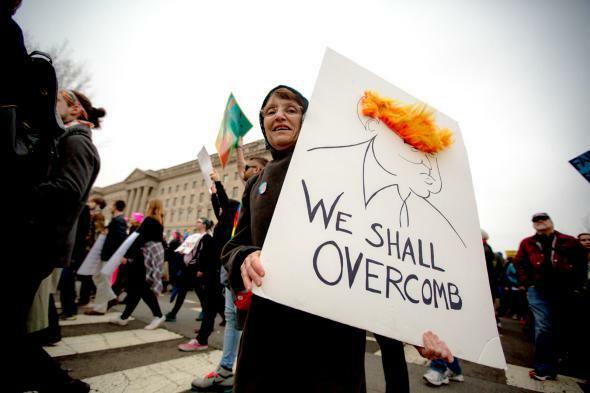 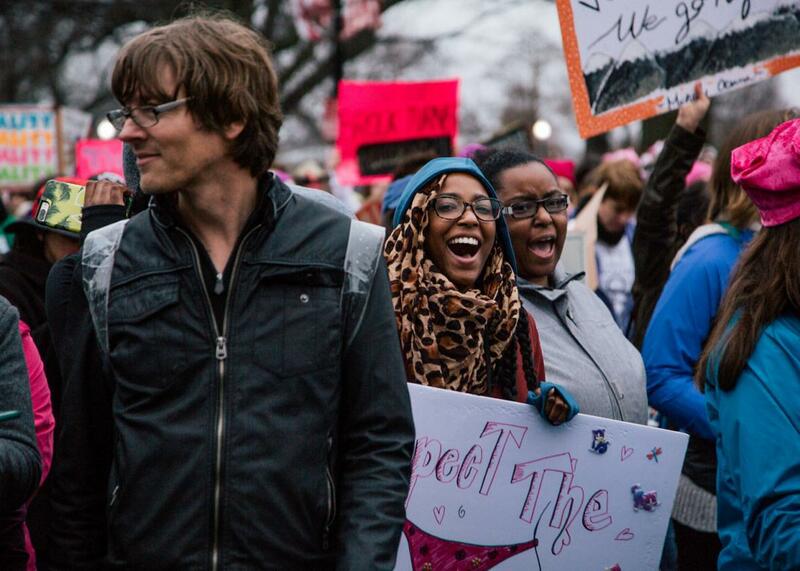 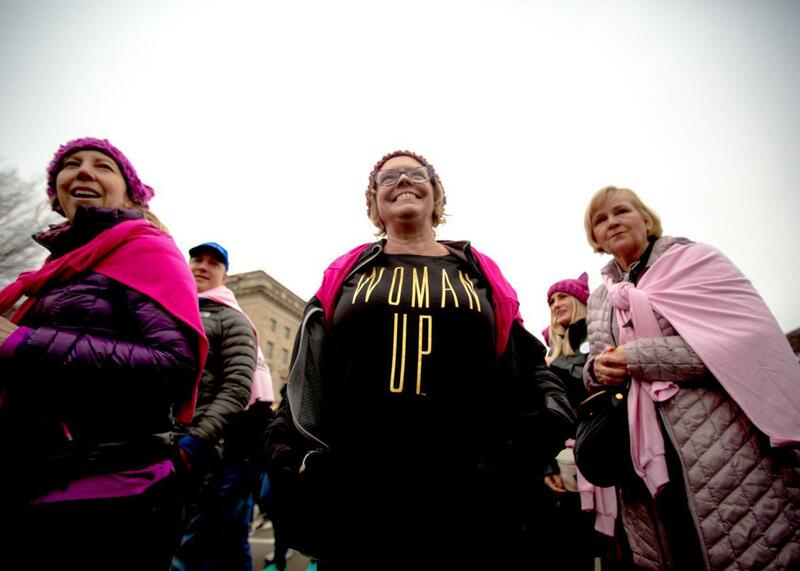 The thing that should be remembered about the Women’s March in Washington was how gentle and upbeat it was. 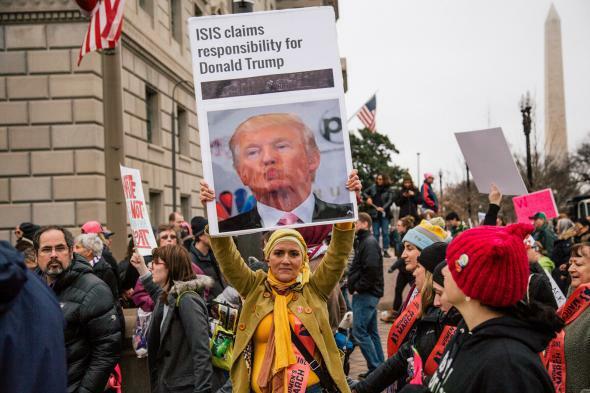 This is not fake news. 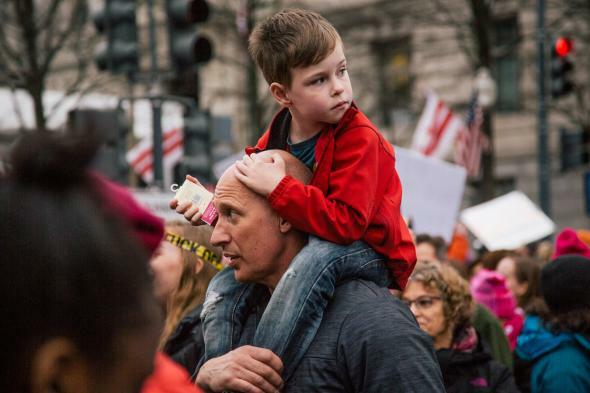 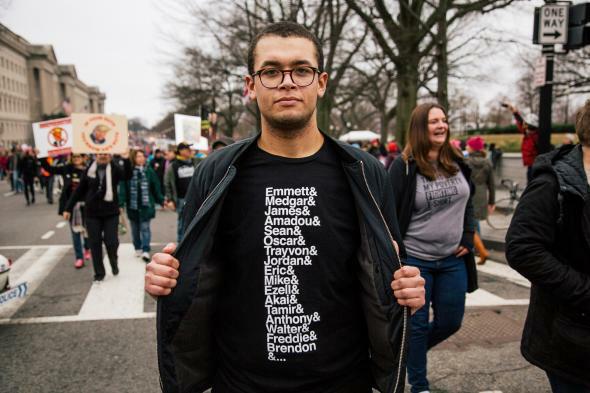 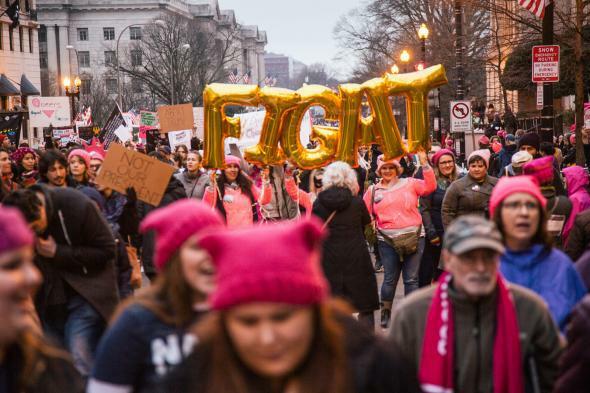 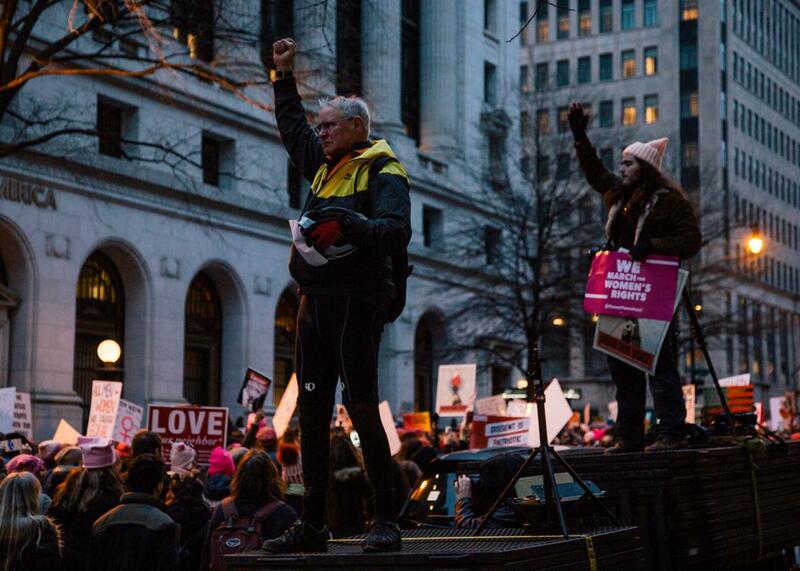 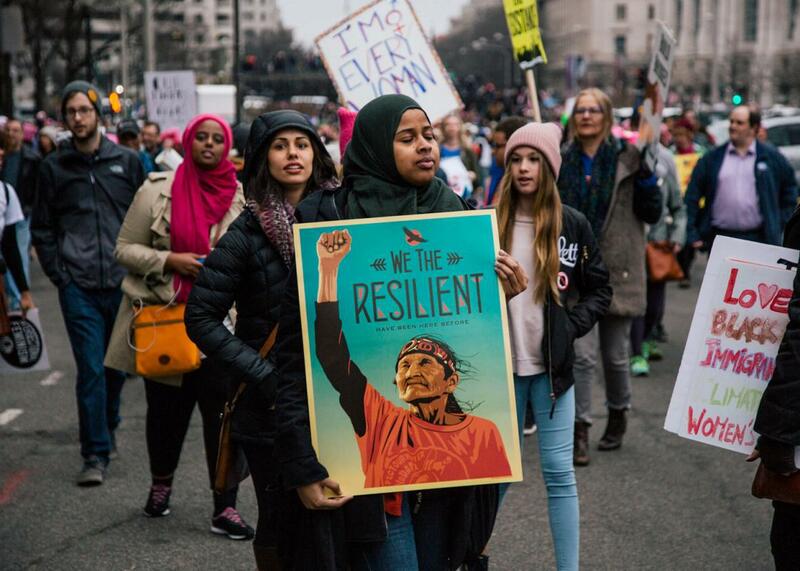 Donald Trump will surely do his best to fit the march into his narrative of a vicious, marauding cosmopolitanism, and like everything else in his America the memory of Saturday’s protest will become contested ground. 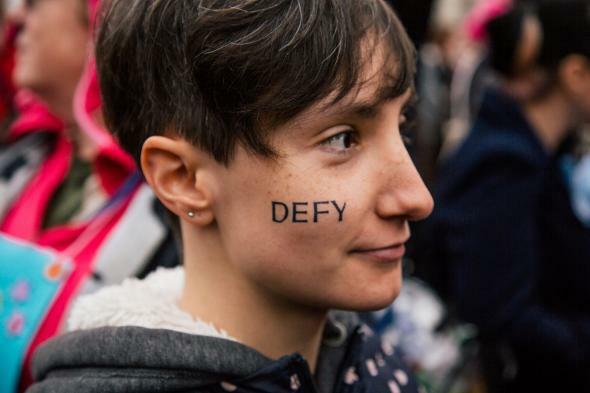 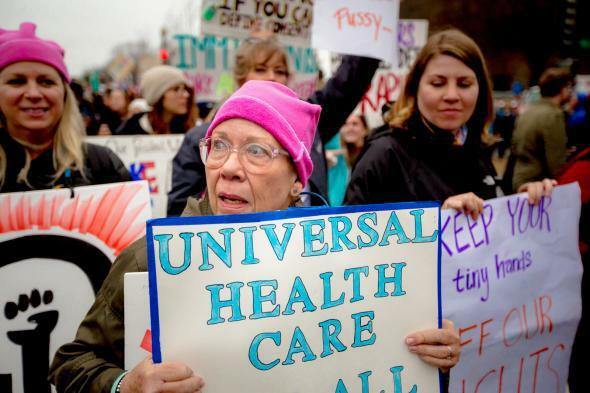 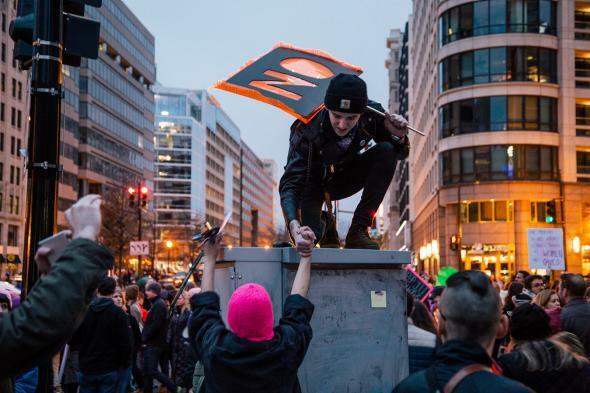 But the truth is that an estimated half a million people amassed in the nation’s capital to protest Trump’s inauguration, and in their sunniness they delivered an implicit rebuke to a president whose inaugural address was essentially the script of Death Wish. 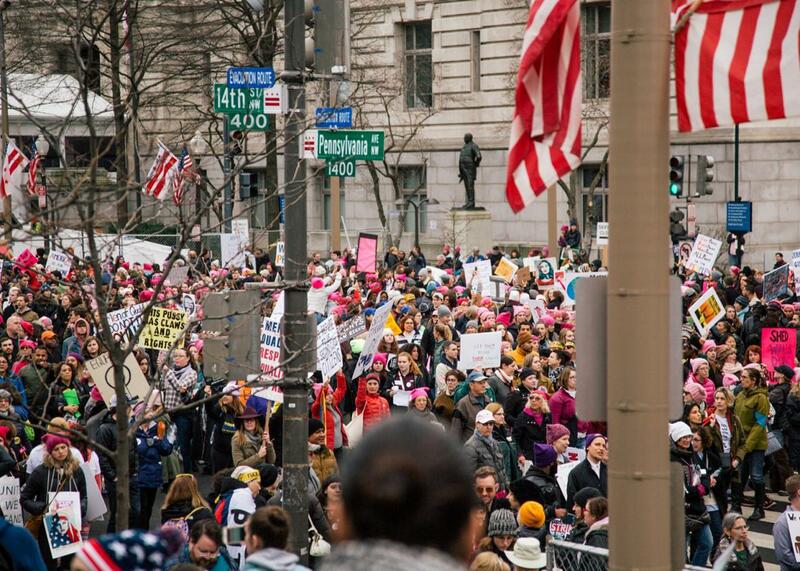 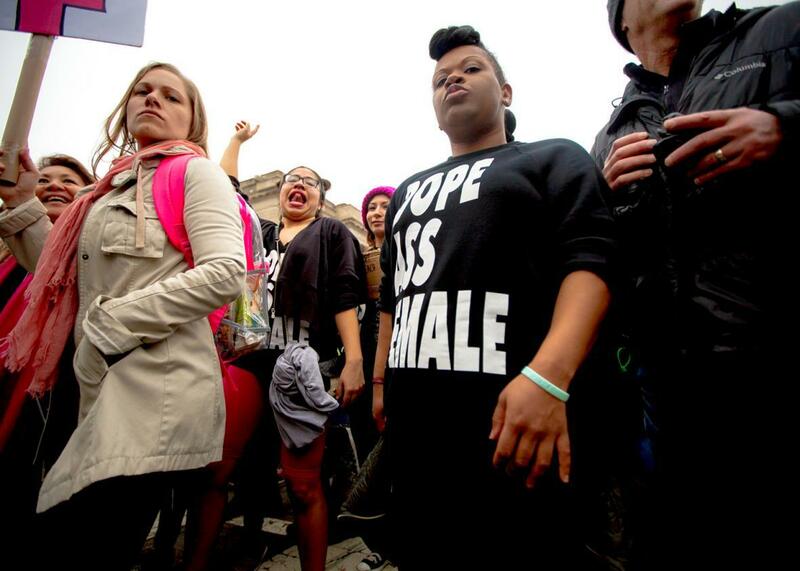 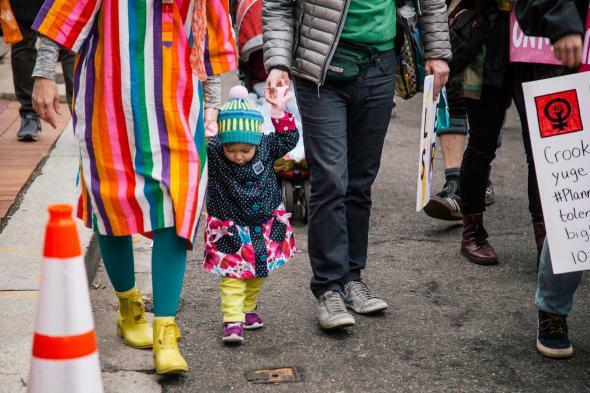 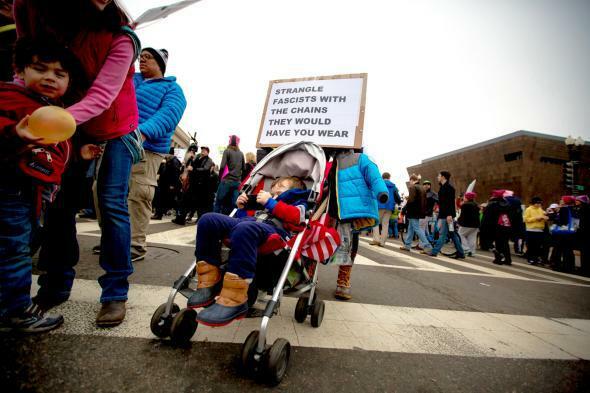 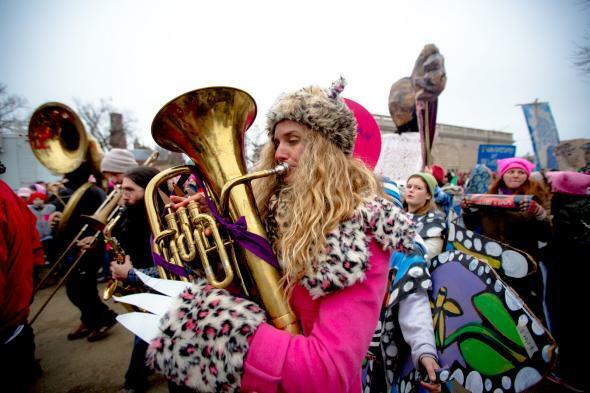 Here’s what the march looked like, through our lenses.